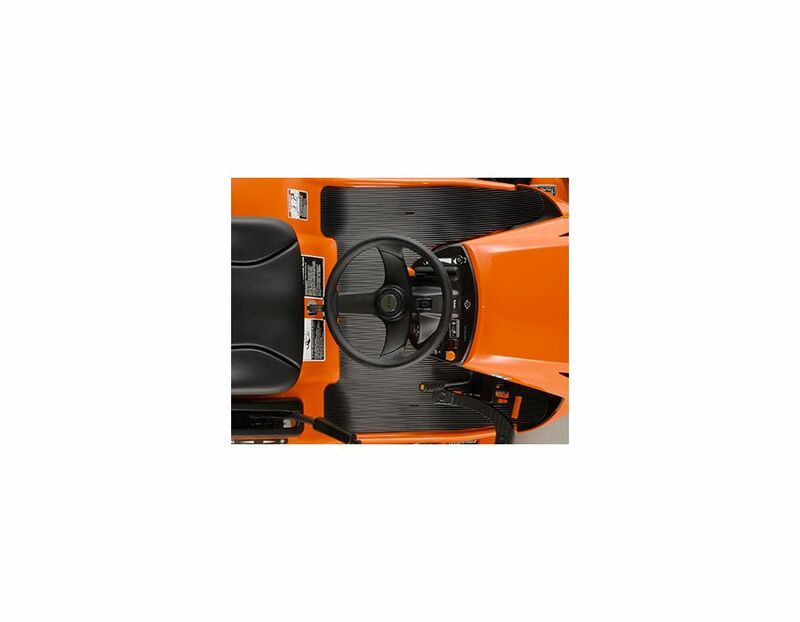 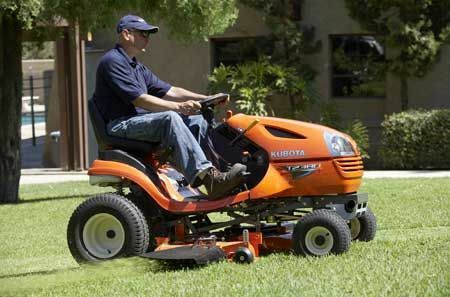 Kubota 3-in1 Infinity Mower Deck; 1. 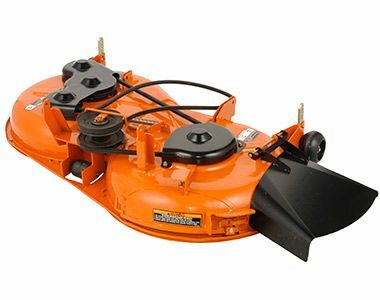 Side Discharge, 2. 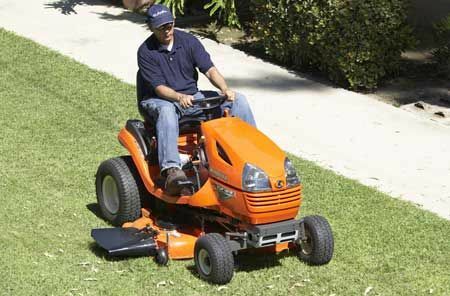 Mulching Mode, 3. 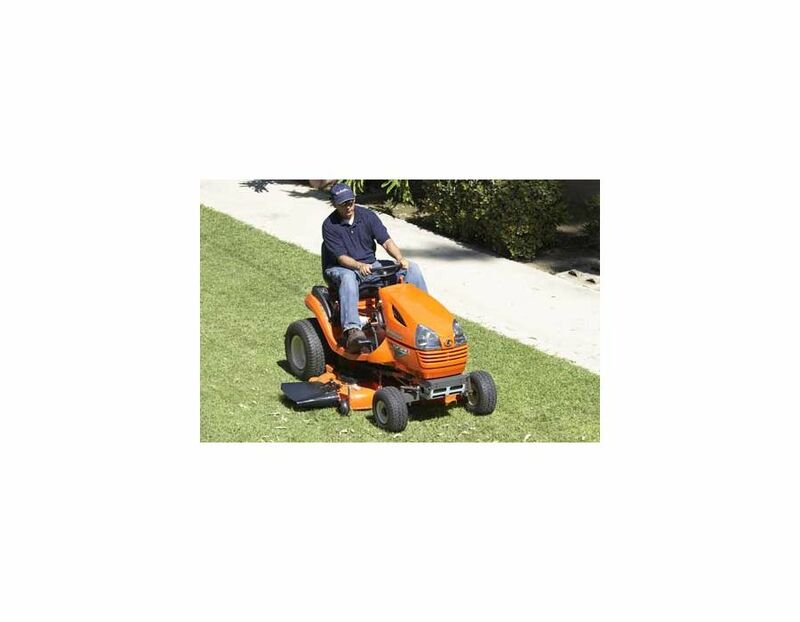 Grass Catching Mode. 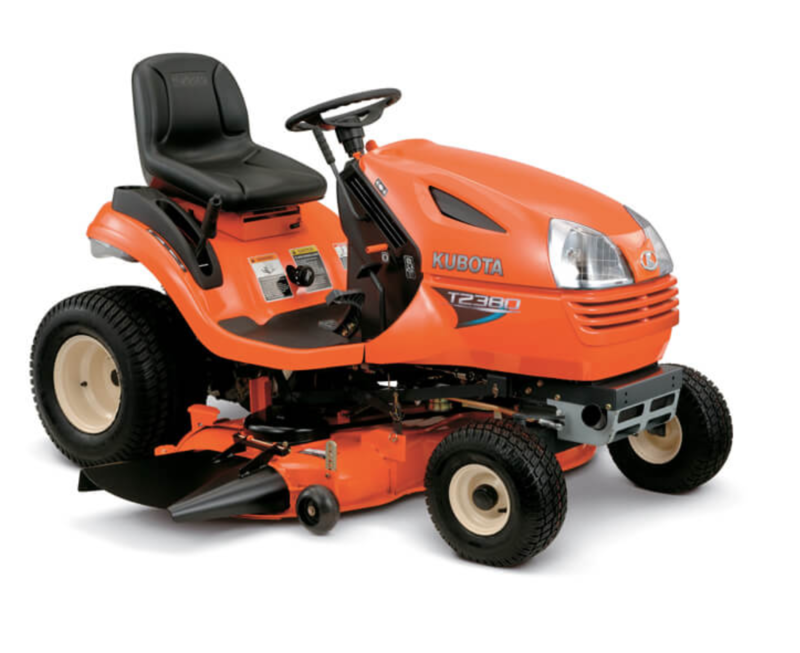 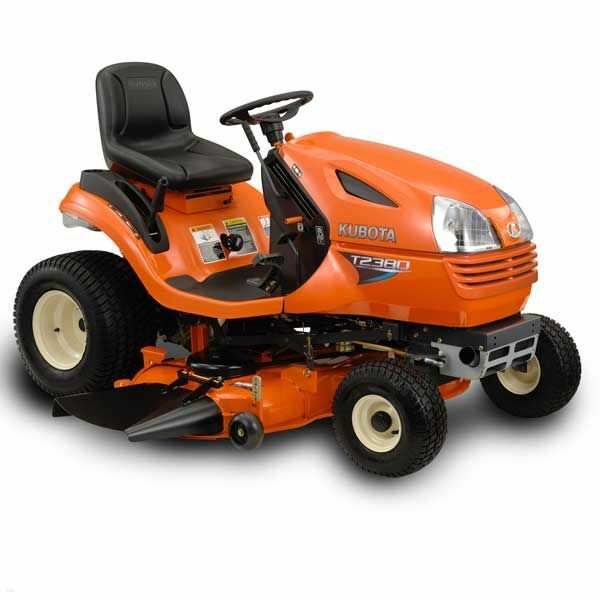 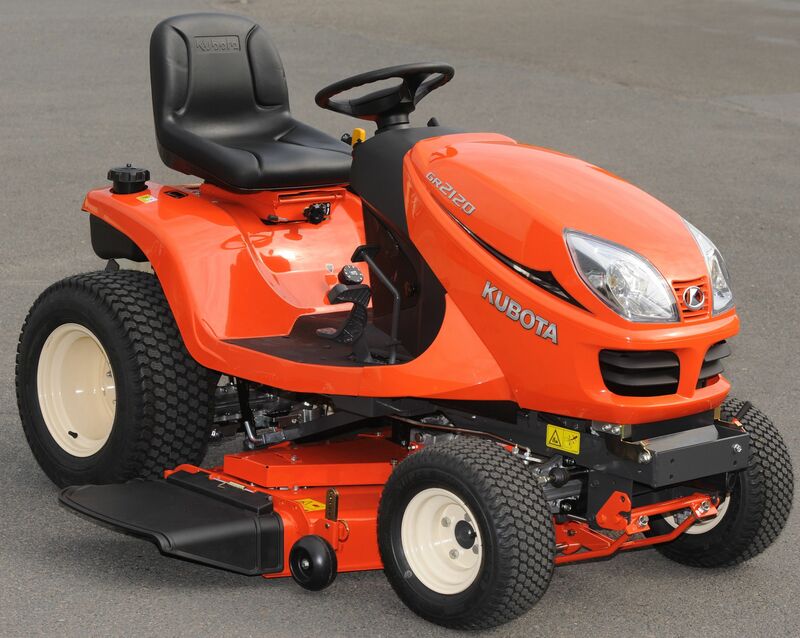 The Kubota T2080 Lawn Tractor is equipped with a 20HP gas Kohler engine along with many other features you'll enjoy. 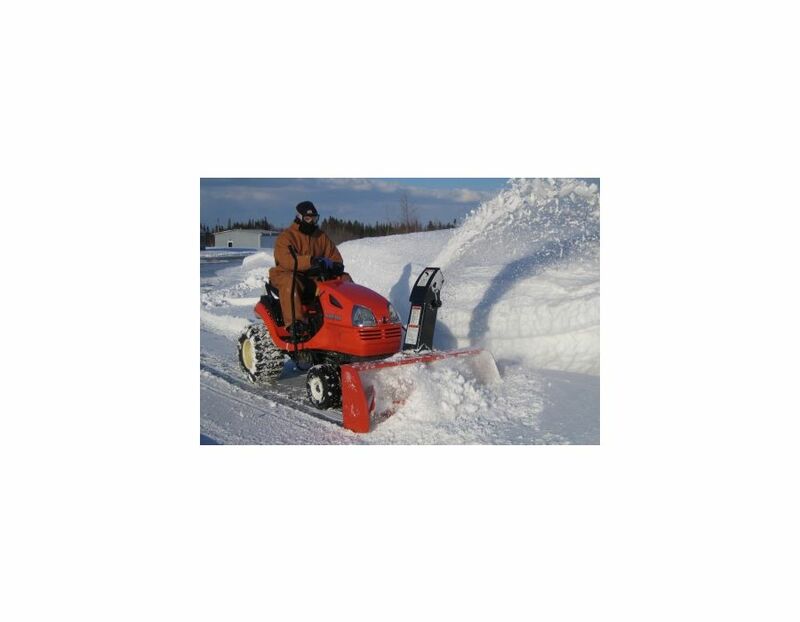 The hydrostatic transmission (HST) makes operating the T-Series easier and more precise than ever. 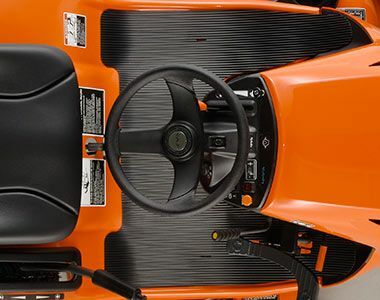 Kubota’s exclusive “Cushion Ride” suspension system, located in the tractor fender, is yet another industry first. 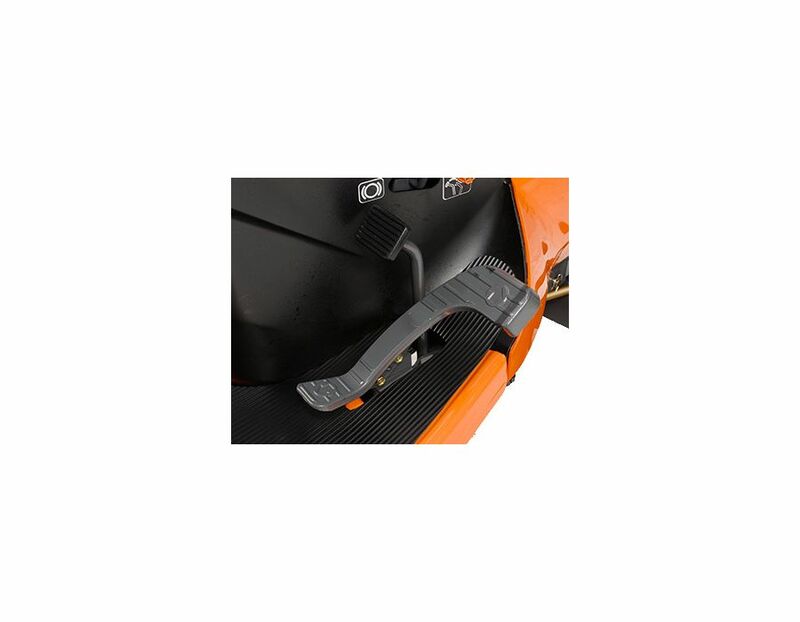 This feature’s design utilizes two spring-loaded shocks connected to the operator’s platform, providing you with a smooth, comfortable ride. 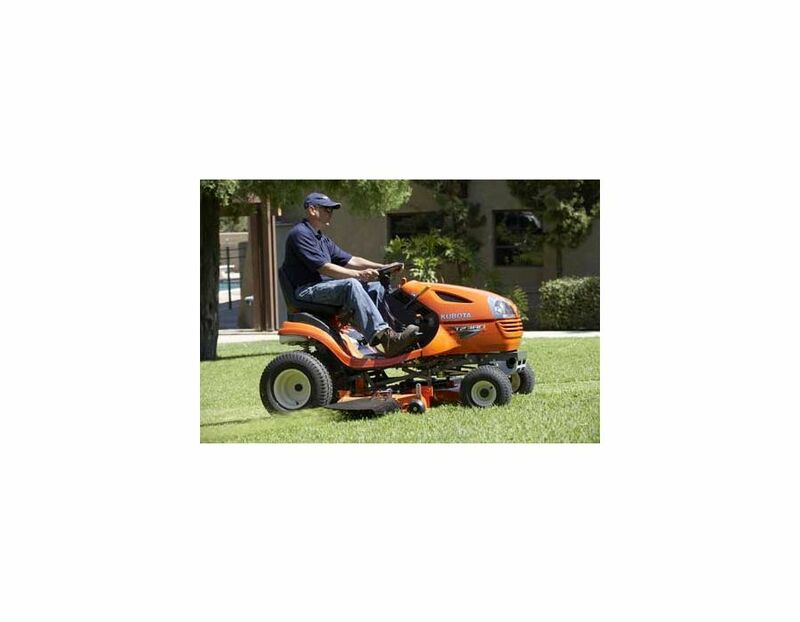 Step-Through Operator Platform - The T Series features a full-flat operator's platform for ample floor space and legroom. 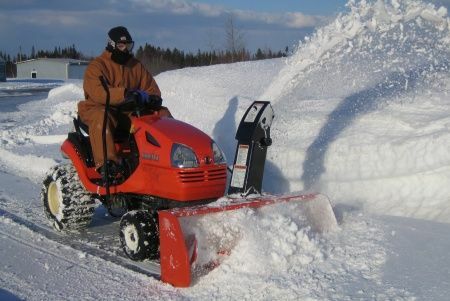 It also makes getting on and off the tractor easy. 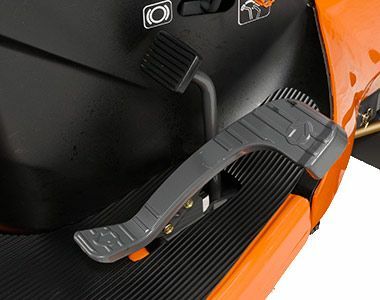 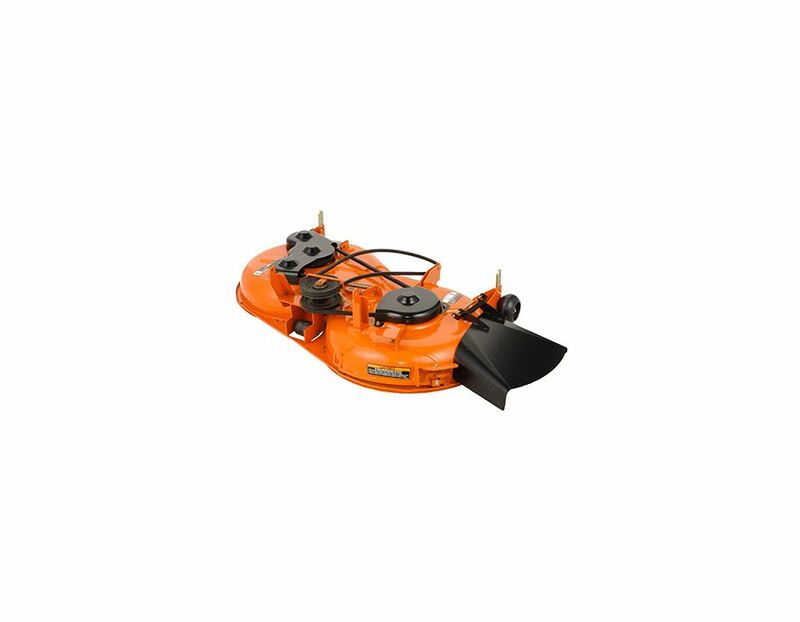 Kubota Infinity Deck - Named for its distinctive counter-rotating figure-eight grass flow, the Infinity Deck’s most notable benefit is its ability to quickly and easily change cutting modes without having to change blades. 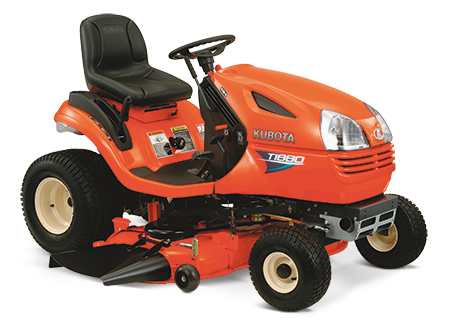 The Kubota Lawn Tractor T2080 is available in Toronto at Kooy Brothers located at 1919 Wilson Ave, Toronto, Ontario.